Nothing is as unpleasant as intestinal cramps. Your child is in pain, is afraid and can’t sleep well. As a parent, you can feel pretty powerless when your child feels this way. 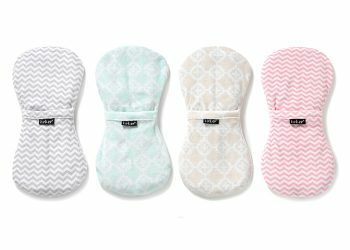 Fortunately, the Woller brings relief, because the heat relaxes the child’s tummy. Every week, young parents send us grateful messages, that their little one is finally sleeping well again. And so do they! 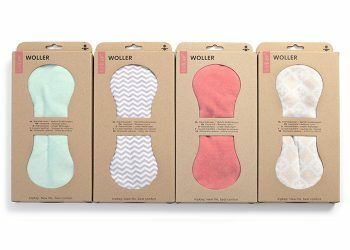 The Woller brings relaxation and calm.